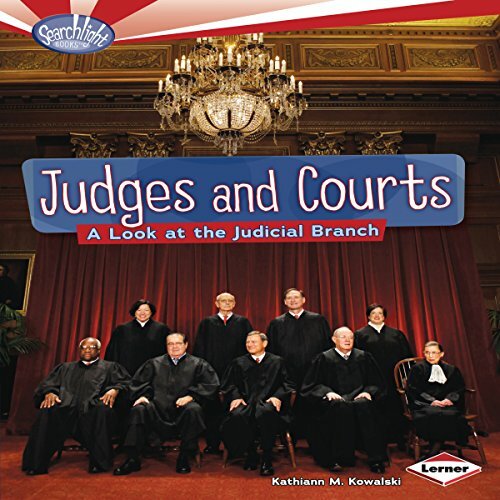 Showing results by author "Kathiann M. Kowalski"
What is the judicial branch? It's the part of government that's in charge of our courts. But just what do the courts do? And how do they affect your daily life? Listen to this audiobook to find out. 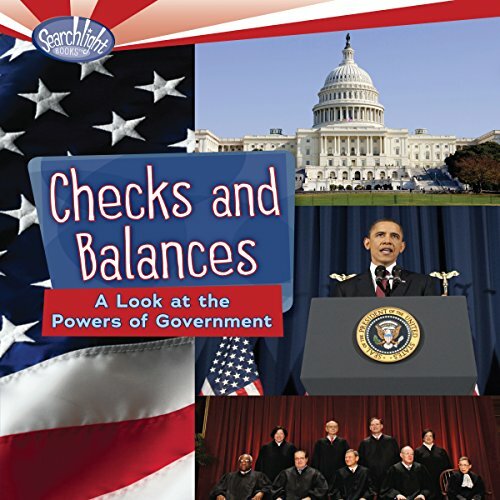 What are checks and balances? They are limits that keep different parts of government from having too much power. But just what are these limits? And how do they help our government run more smoothly? Listen to this audiobook to find out.